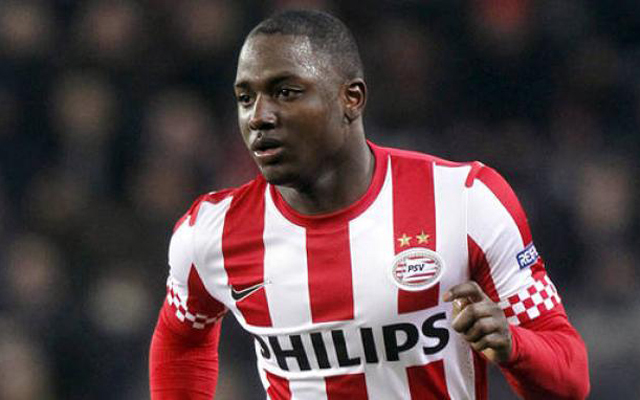 Jetro Willems is the latest left-back to be linked with a Liverpool switch, and it seems as though the player himself is massively keen on a move to Anfield (via the Echo). The PSV Eindhoven star took to Snapchat to pretty much beg for a move to Merseyside, posting Photoshopped image of his head on the body of Georginio Wijnaldum’s body as he signs a Liverpool contract. This is a massive ‘come and get me’ plea from the Dutch international, who seems to be as good as accepting any potential offer we may put down on the table. As the Echo suggests, we’ve been linked with a £13m move for the 22-year-old, which would be an excellent bit of business. He’s a superb left-back who has achieved big things despite his age, racking up a number of international caps as well as a century of appearances for PSV. He’d not only provide competition for Alberto Moreno, but potentially displace him too, which is what many fans are hoping for. If we don’t get this deal done now then surely it will be because Jurgen Klopp simply isn’t interested, as the player himself is clearly desperate to make a Liverpool switch.